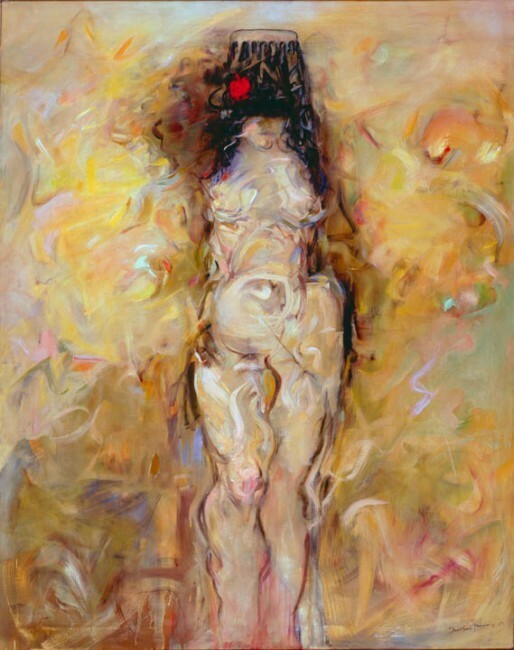 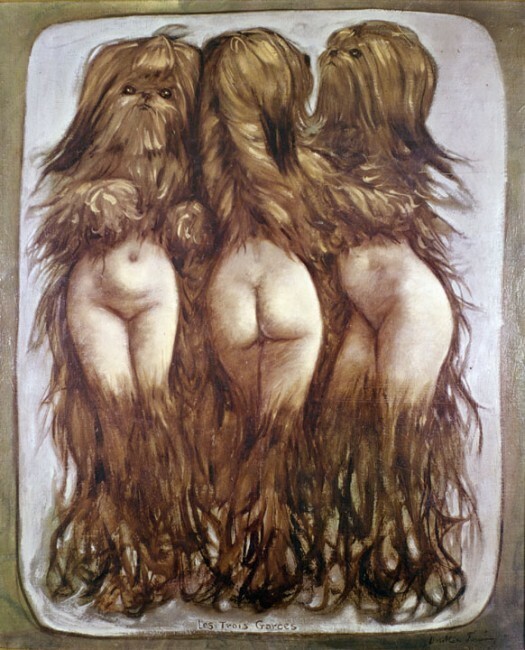 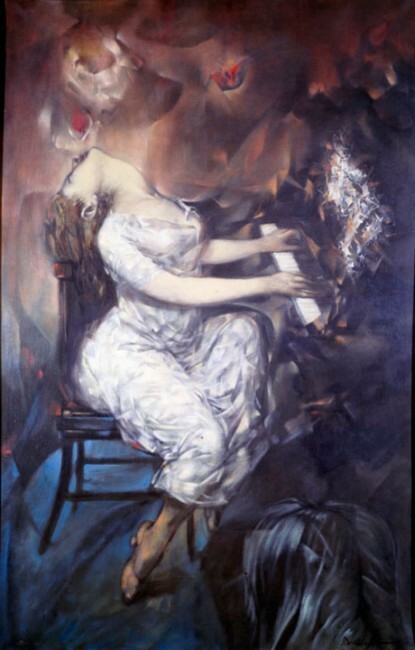 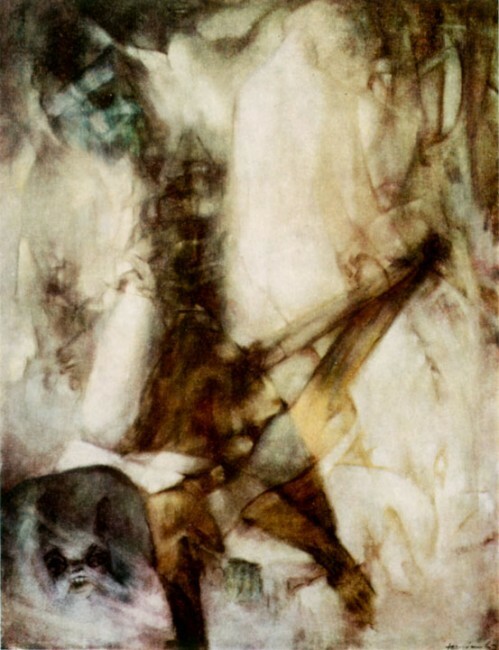 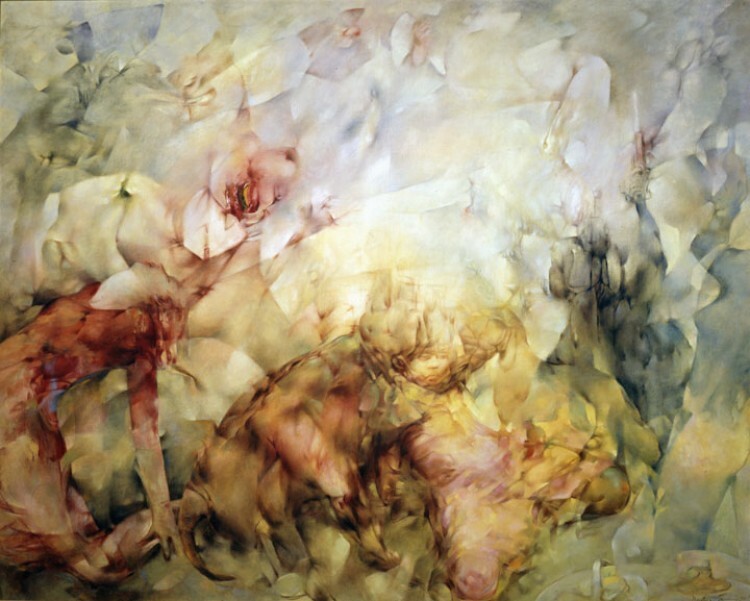 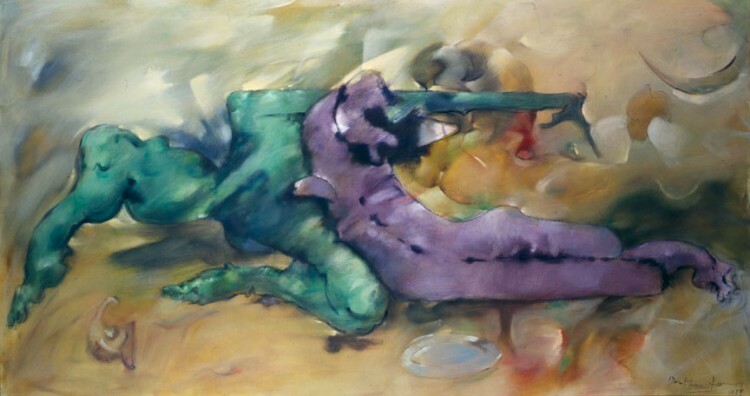 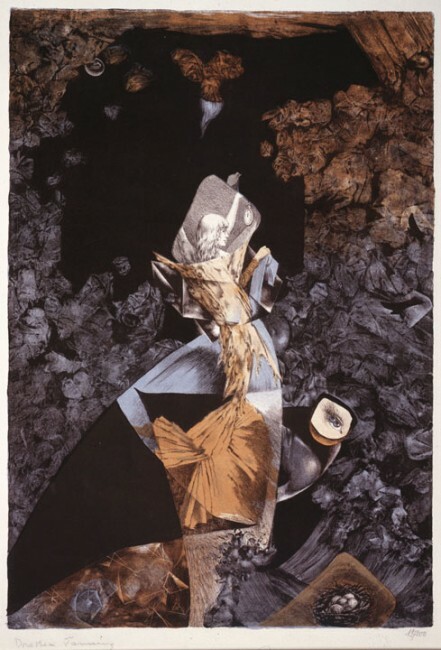 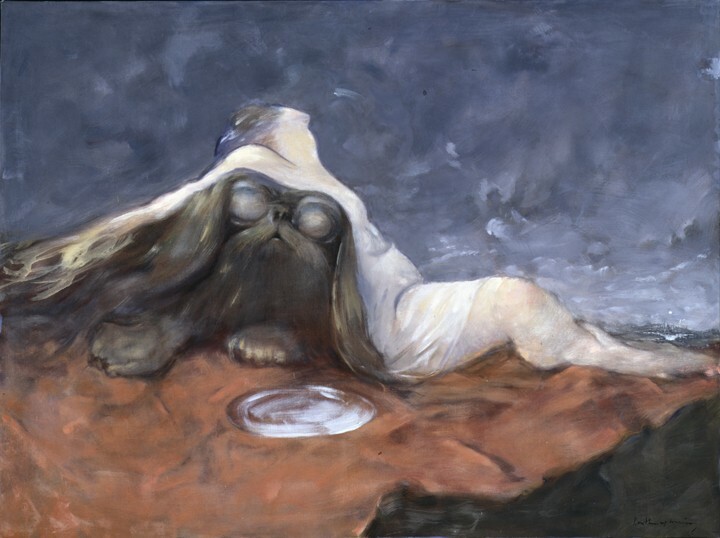 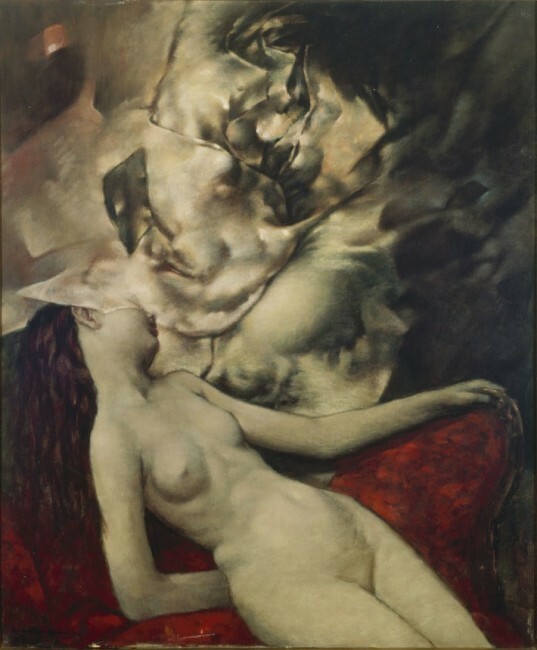 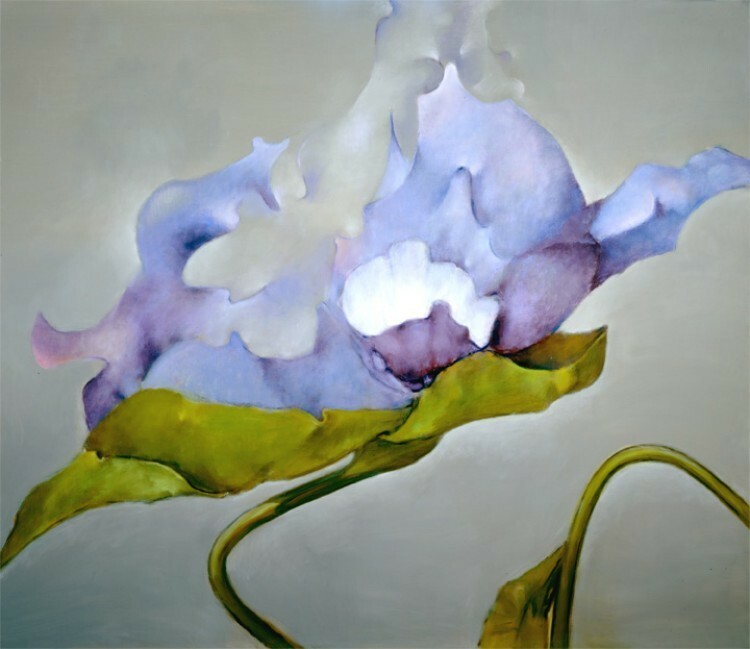 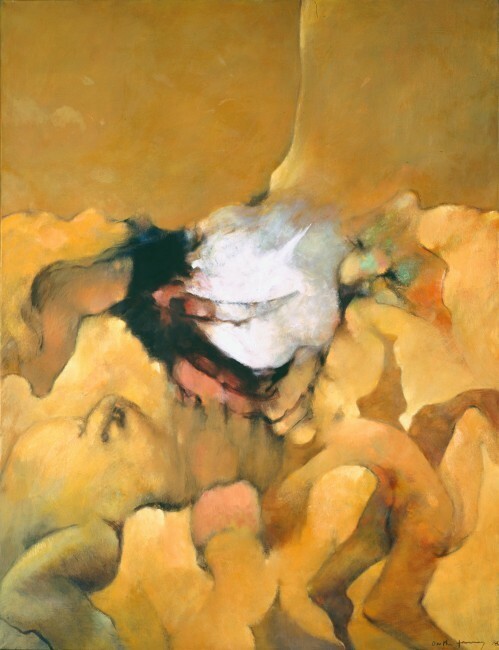 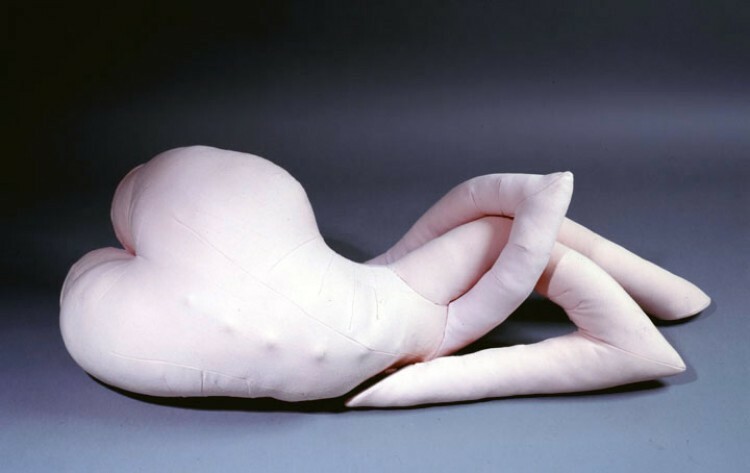 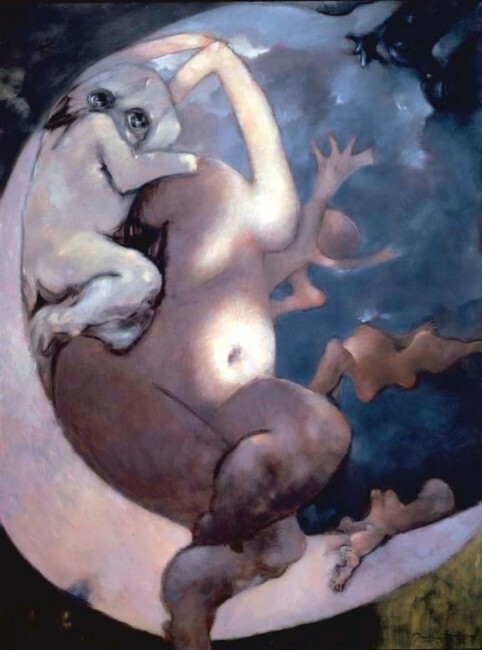 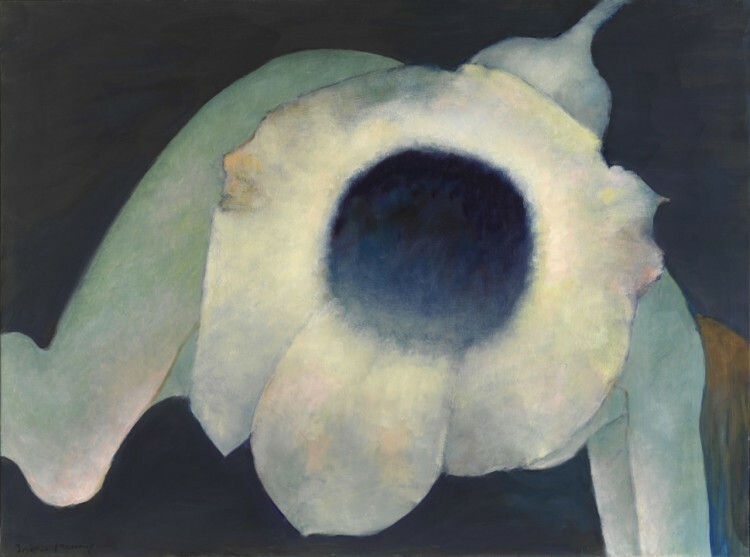 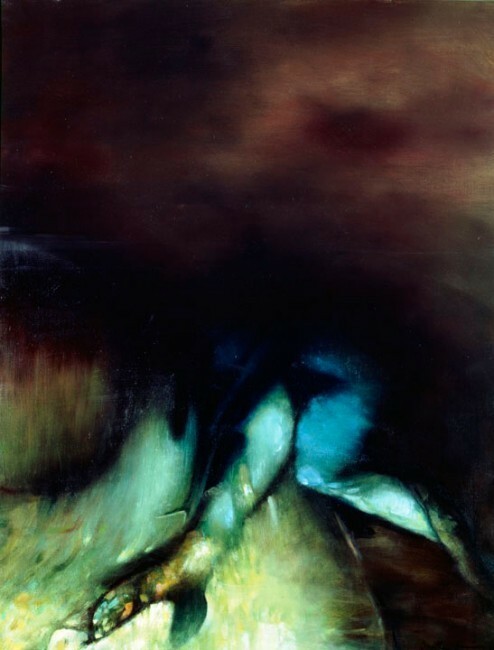 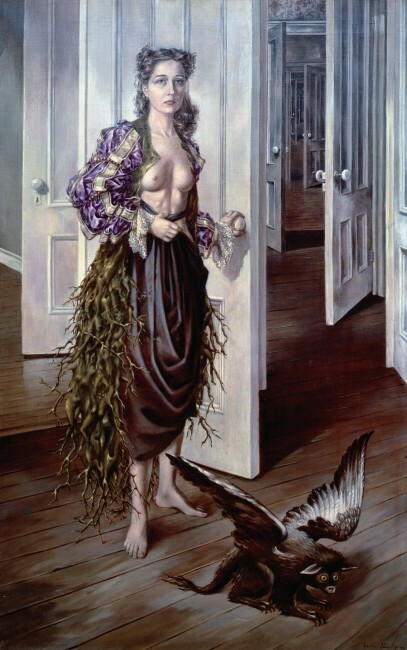 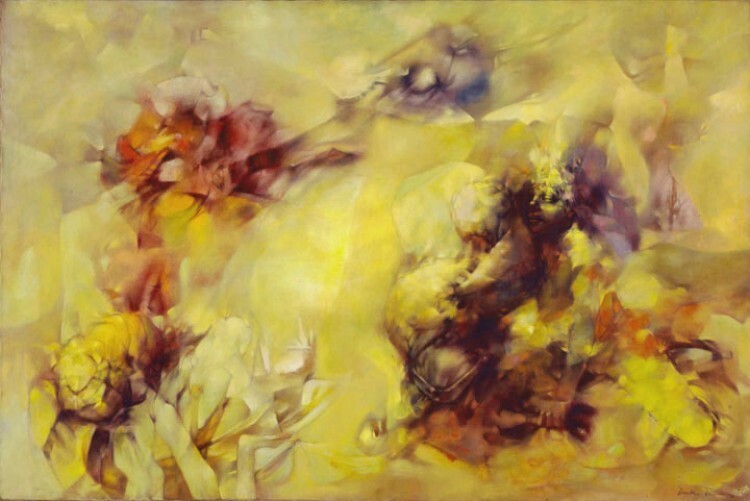 "Dorothea Tanning" is on view at Tate Modern, London. 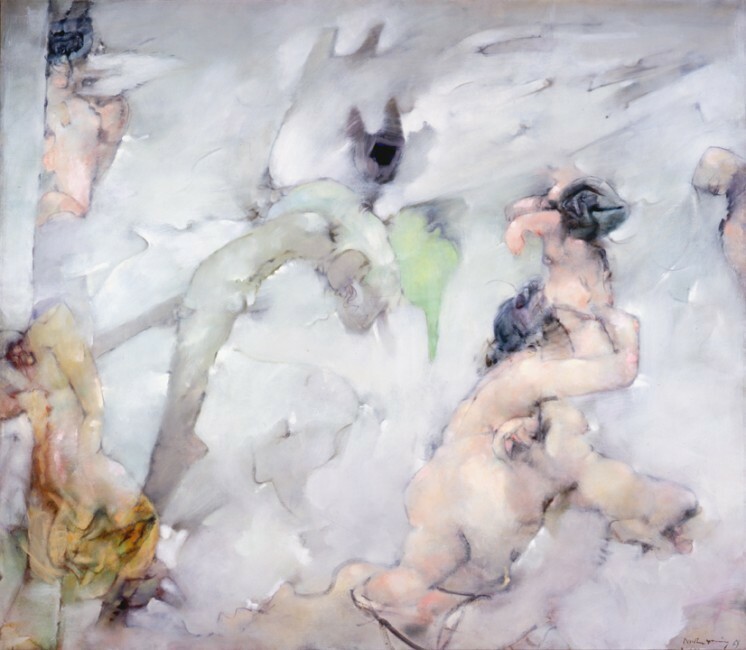 Organized in collaboration with the Museo Nacional Centro de Arte Reina Sofía in Madrid and accompanied by a full catalogue, this major survey of the artist's career will be on view through June 9. Among over 100 works featured in this exhibition is the installation piece Hôtel du Pavot, Chambre 202 (Poppy Hotel, Room 202) (1970-73). 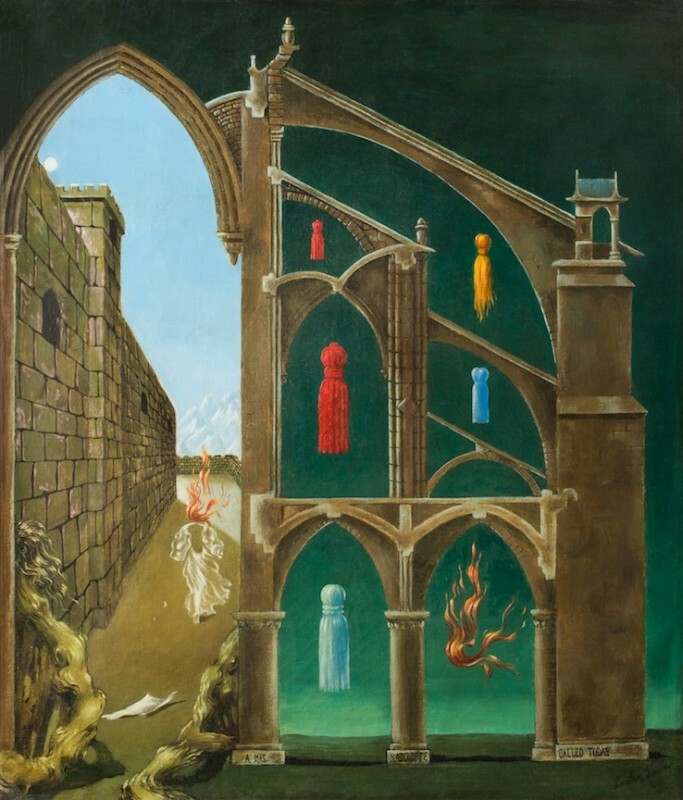 “Monsters & Myths: Surrealism and War in the 1930s and 1940s” is on view at the Baltimore Museum of Art through May 26, and then travel to the Frist Art Museum, Nashville, June 2 - September 29. 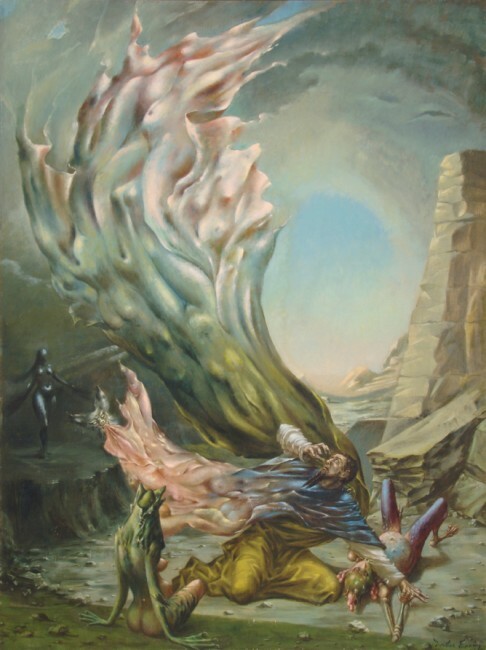 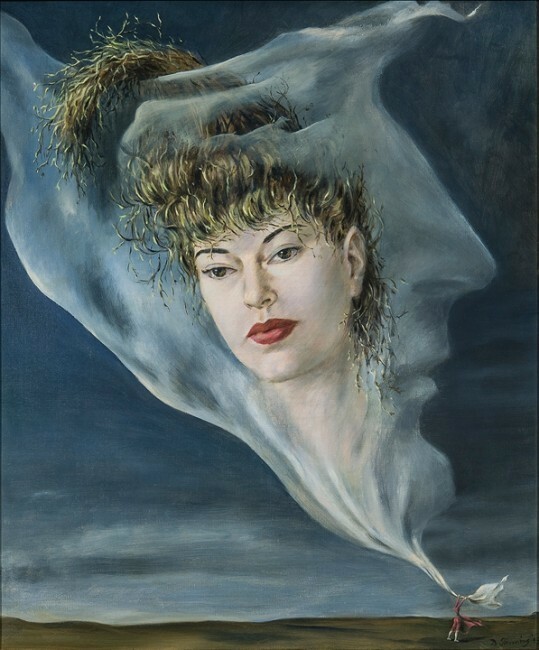 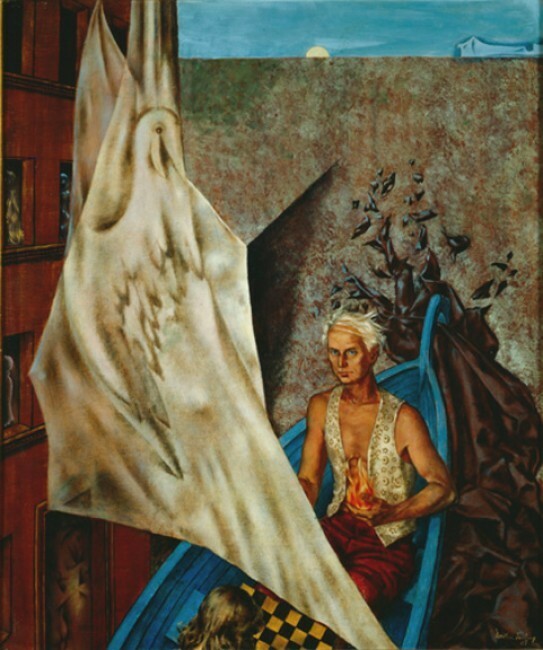 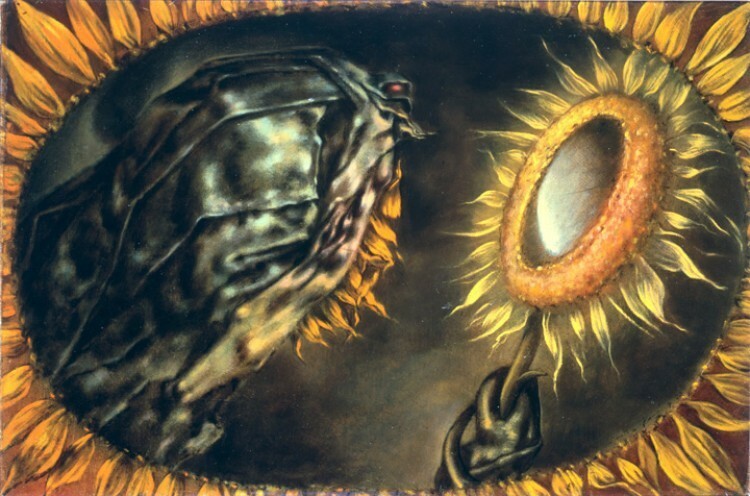 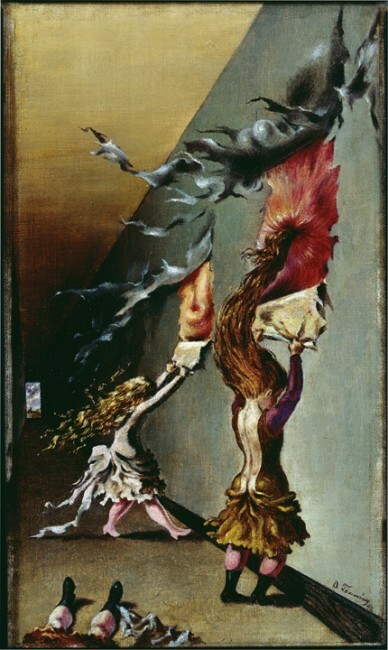 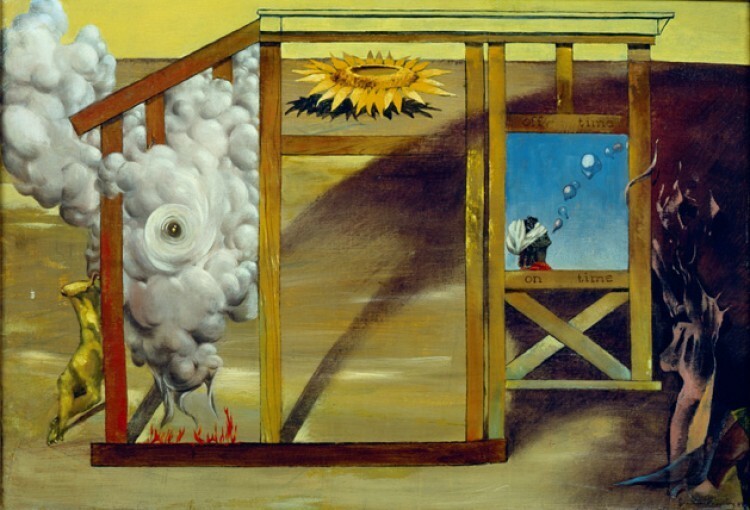 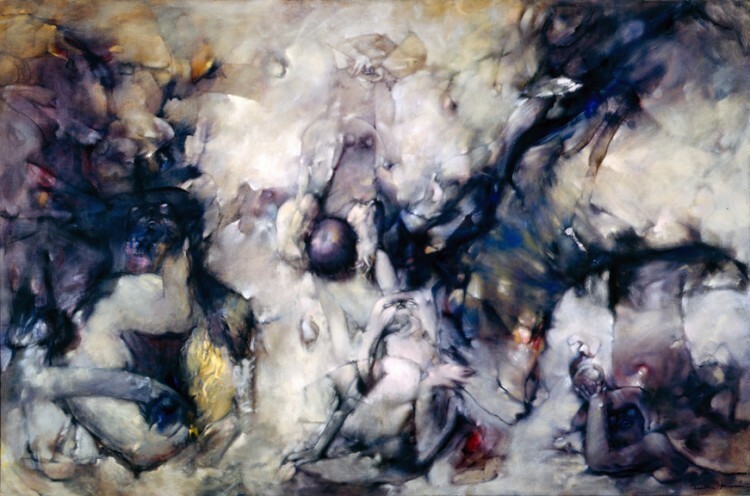 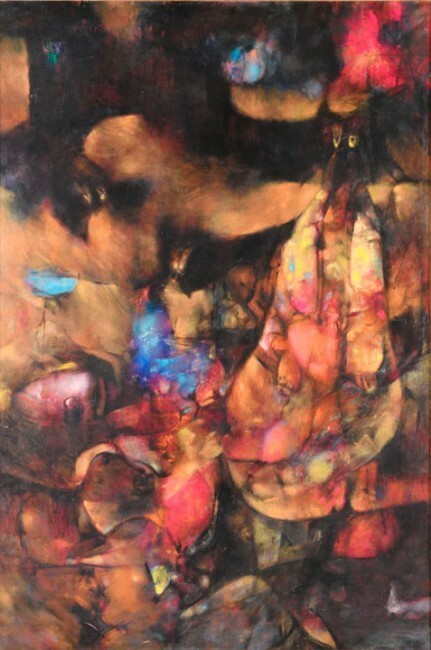 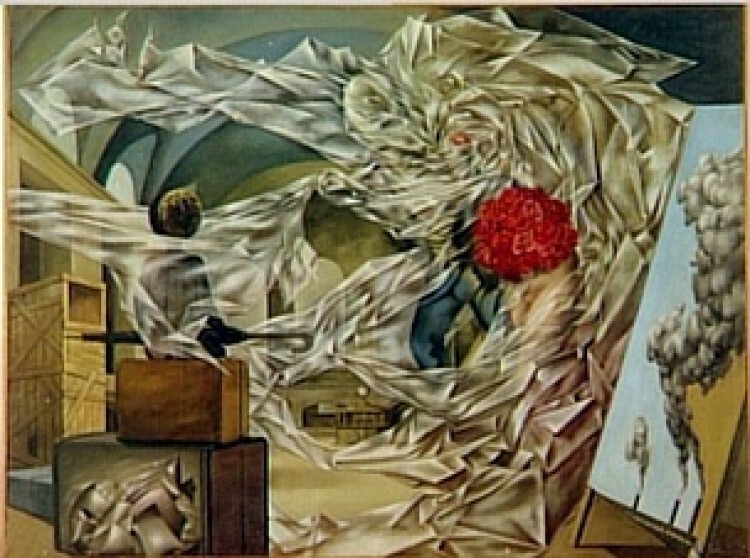 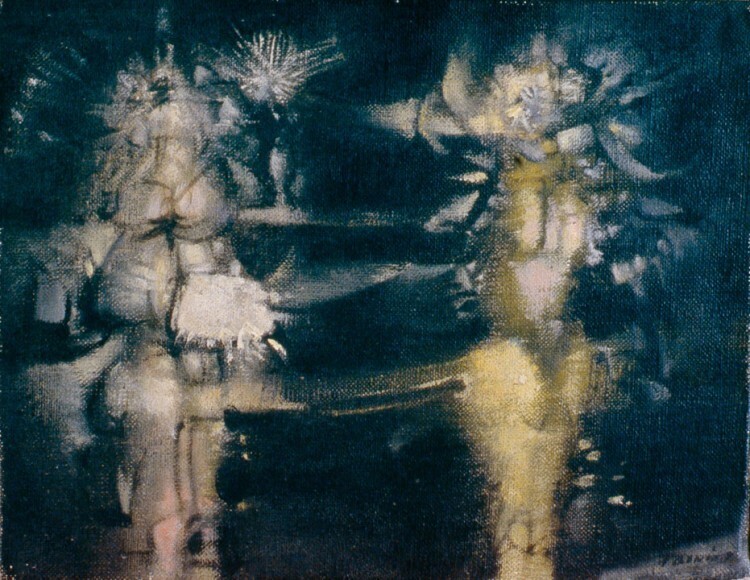 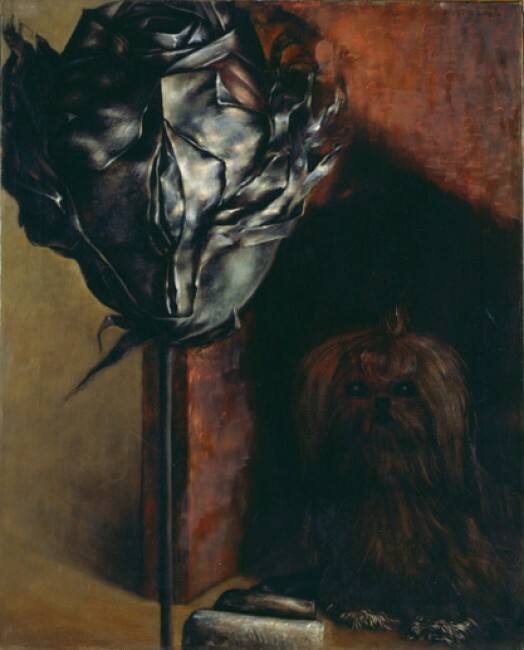 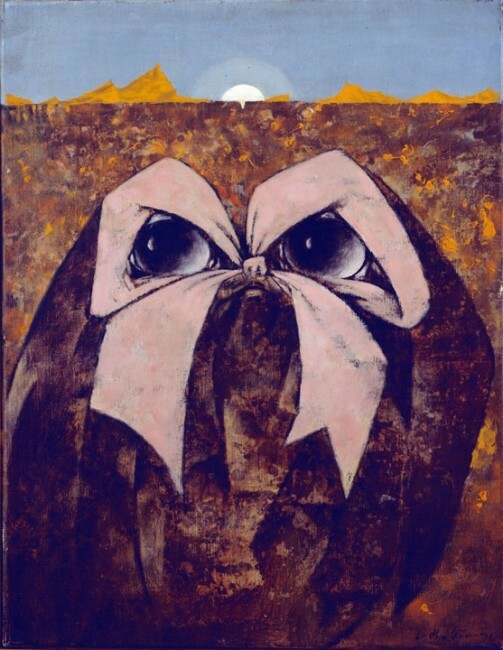 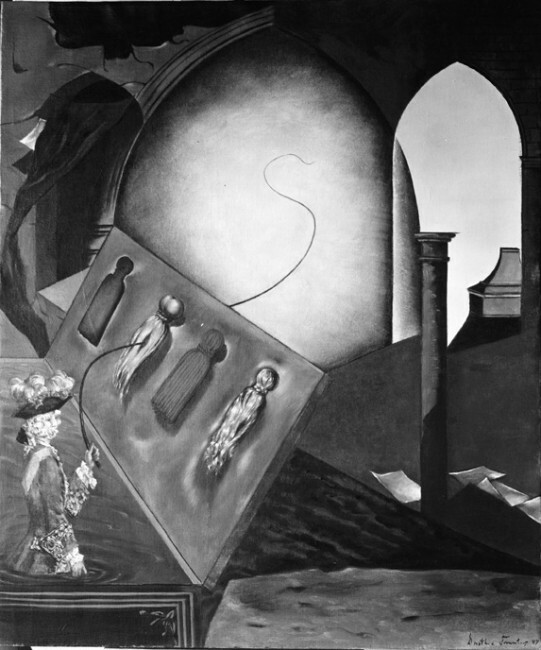 The exhibition features the painting The Temptation of St. Anthony (1945) in an exploration of the Surrealists’ portrayals of monsters, fragmented bodies, and other depictions of the grotesque as metaphors for the destabilizing consequences of war and psychological fears and fantasies of unbridled power. 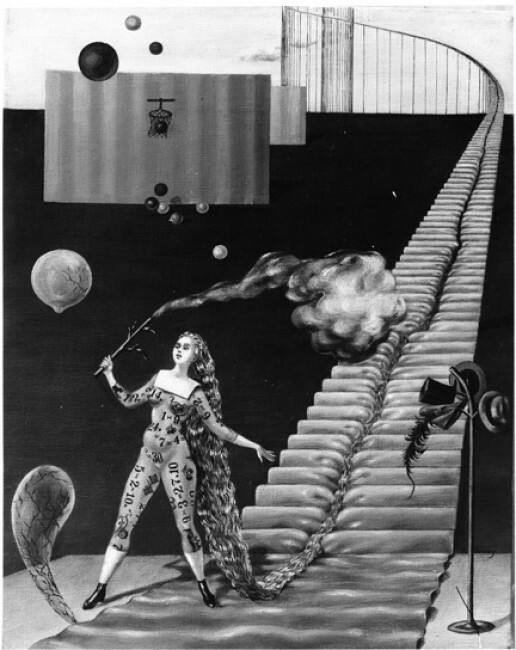 "San Diego Surreal," is on view at the Oceanside Museum of Art, San Diego, through June 16. 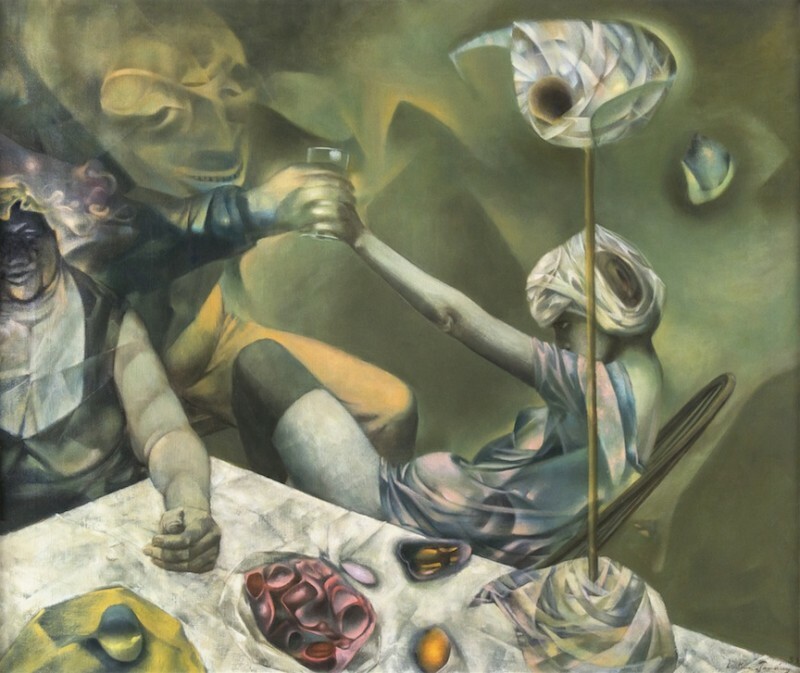 The exhibition examines contemporary art produced in California in light of Surrealism and the recent resurgence of interest in its artistic and intellectual underpinnings. 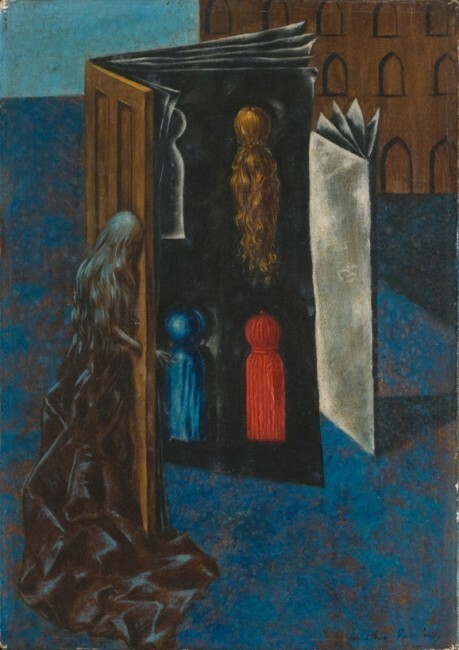 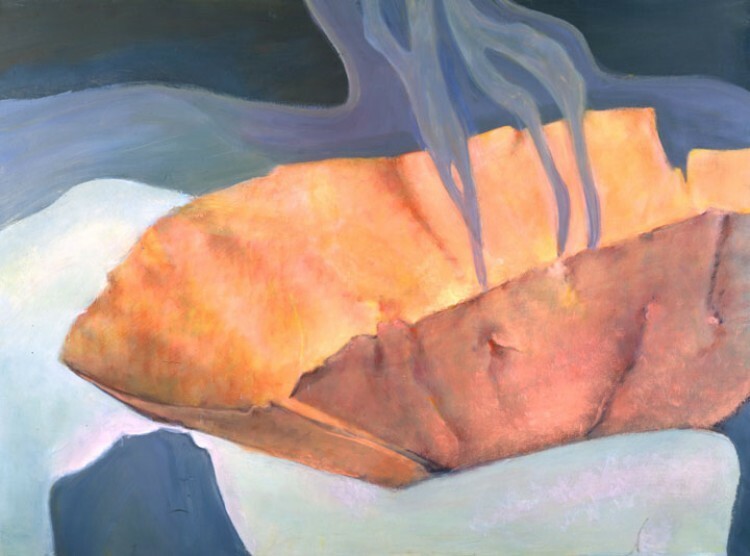 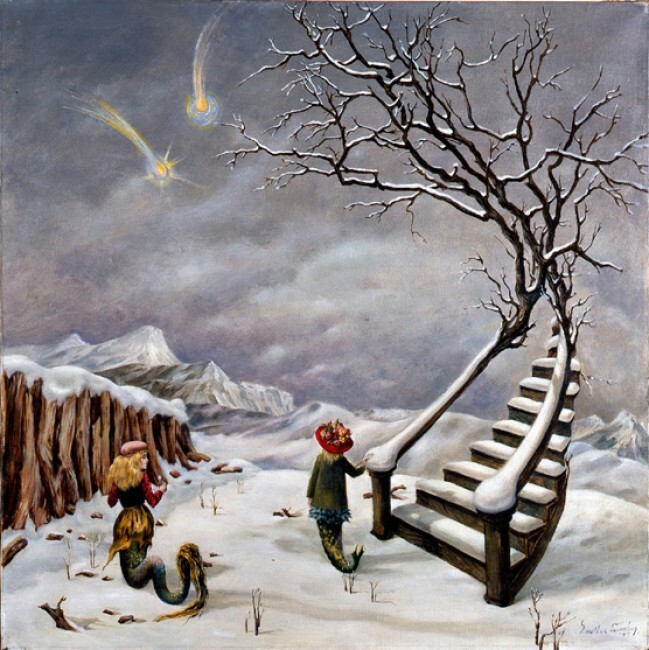 It features the lithograph Bâteau bleu (The Grotto) (1950). 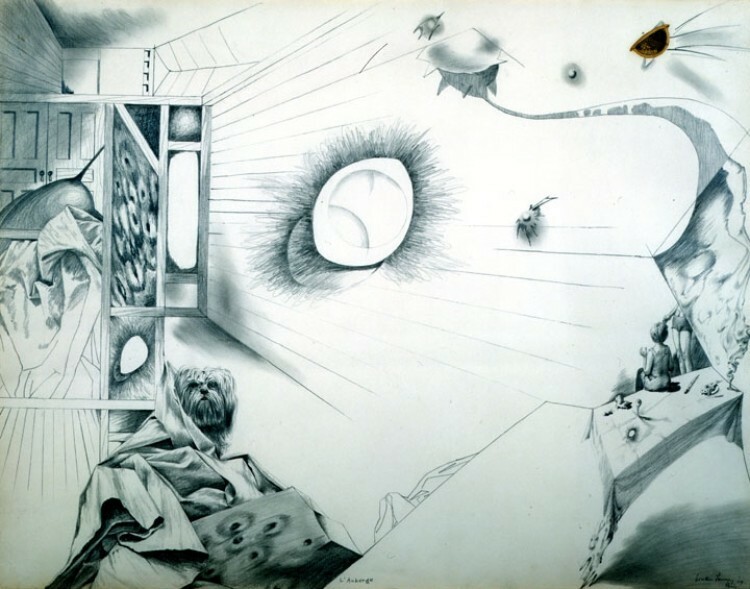 “Dimensionism: Modern Art in the Age of Einstein” will be presented at the Mead Art Museum, Amherst, March 28 - June 2. 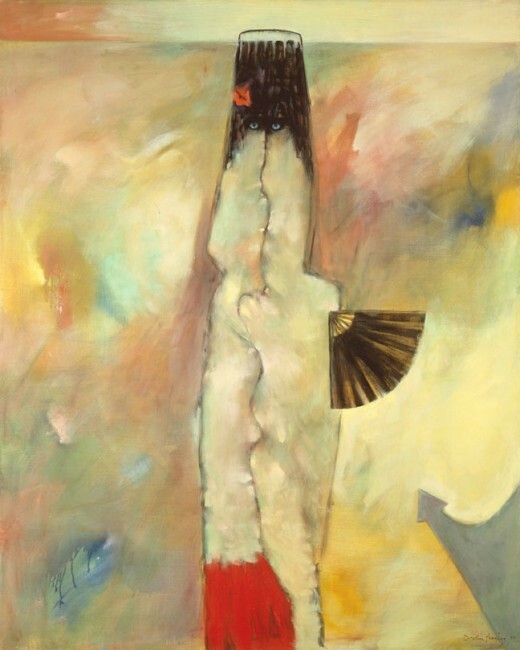 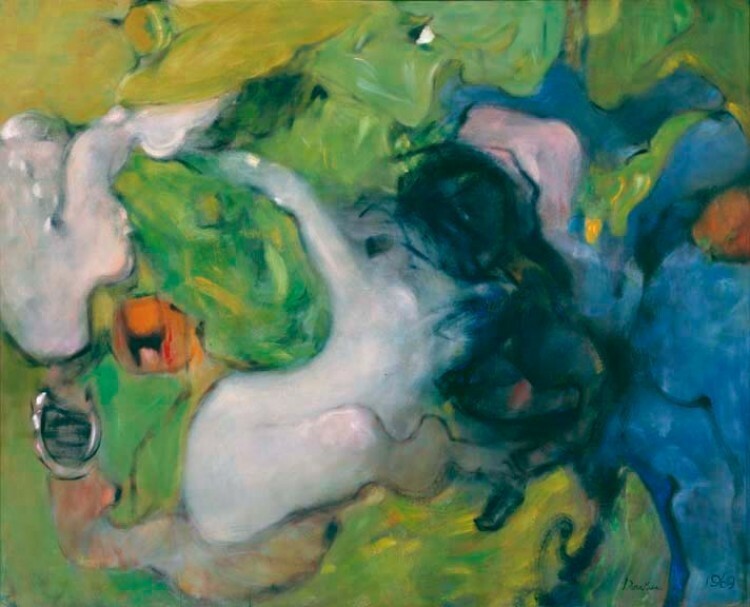 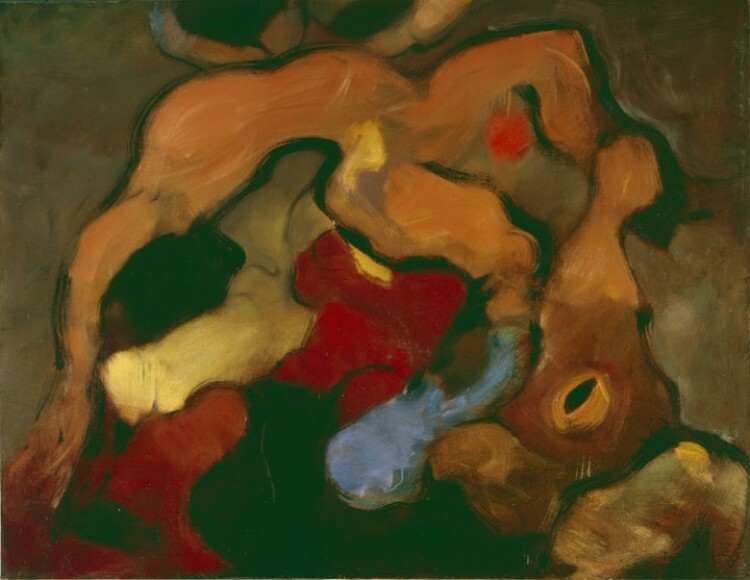 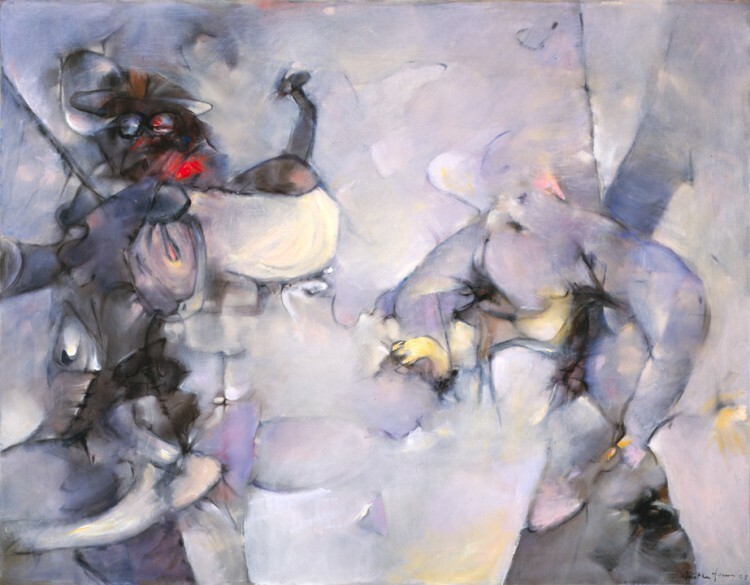 Organized with the Berkeley Art Museum and Pacific Film Archive, the exhibition includes the painting Midi et demi (Half Past Noon) (1956-57). 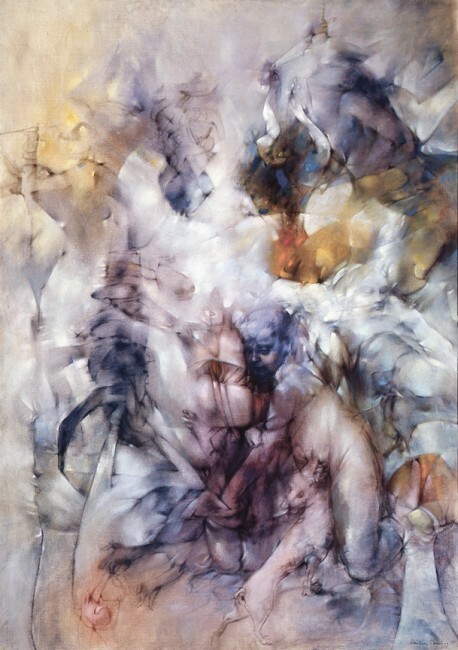 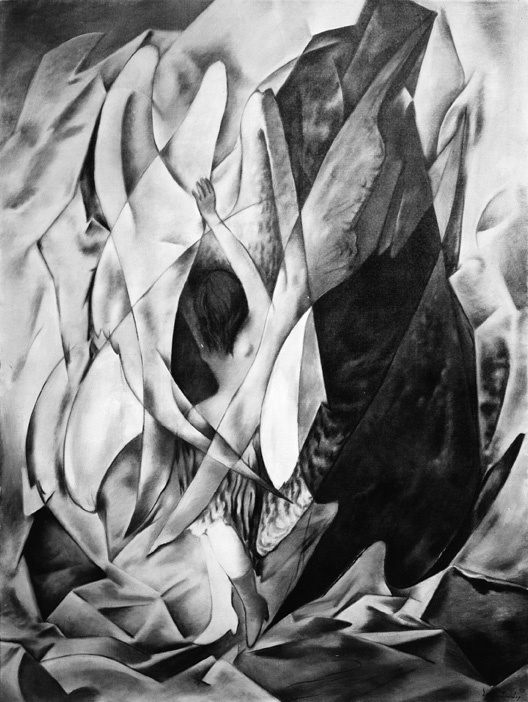 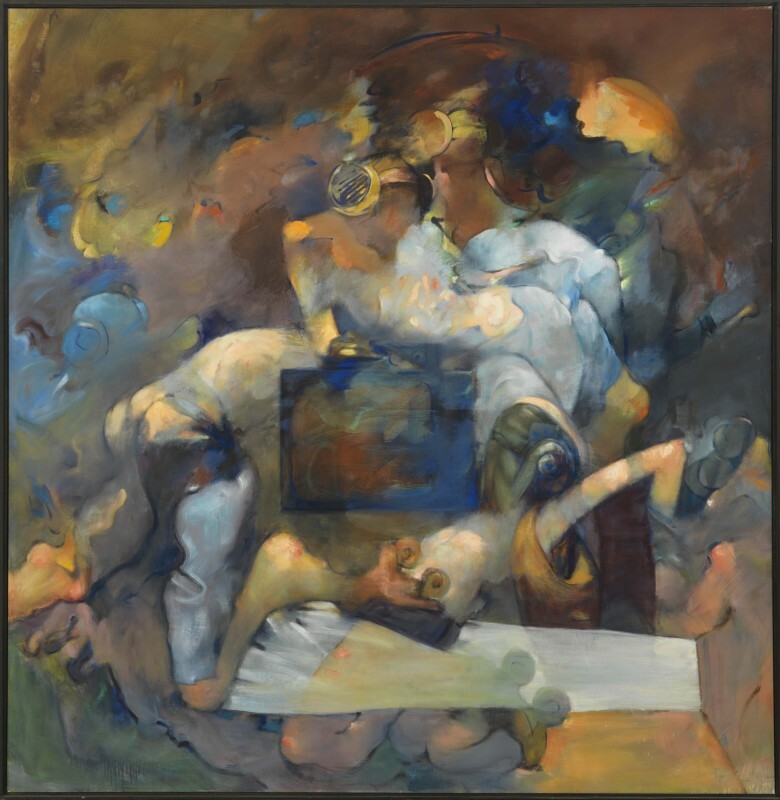 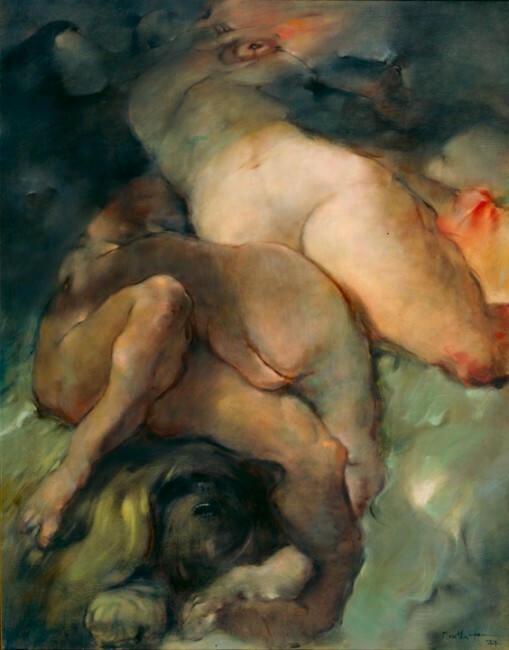 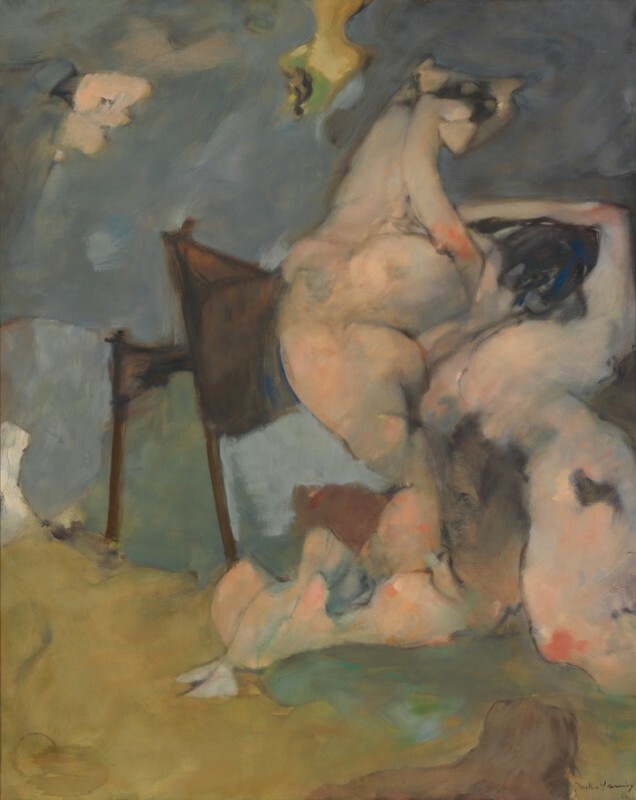 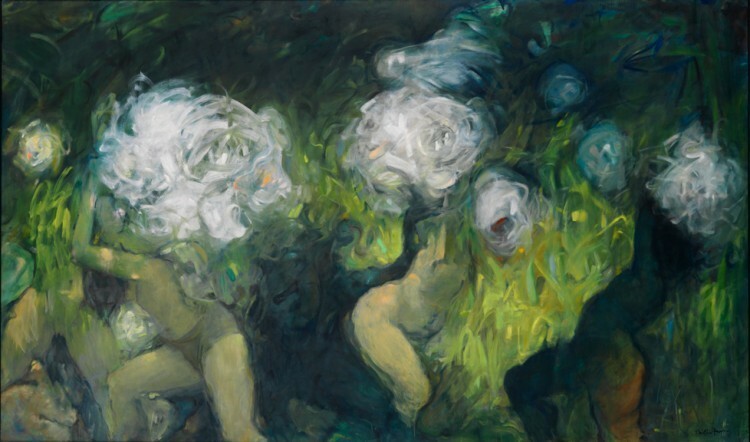 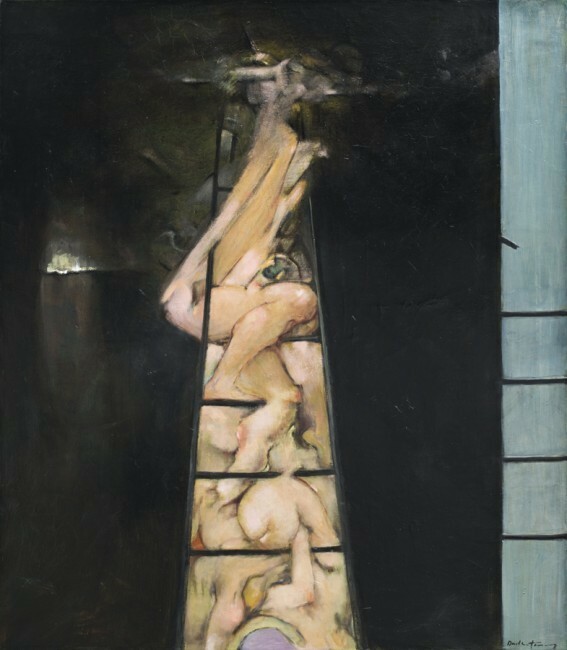 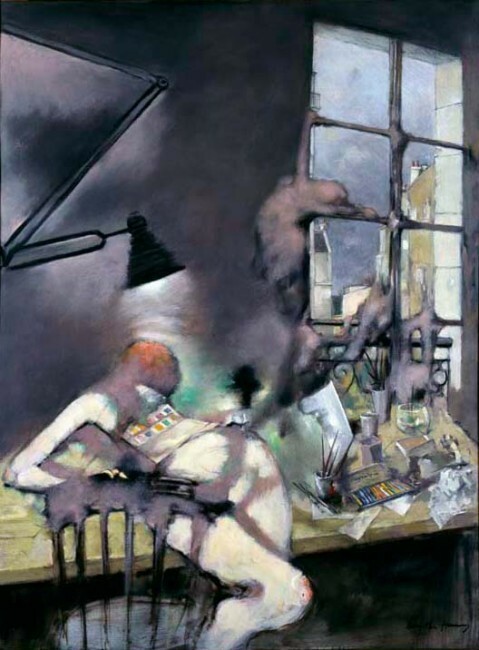 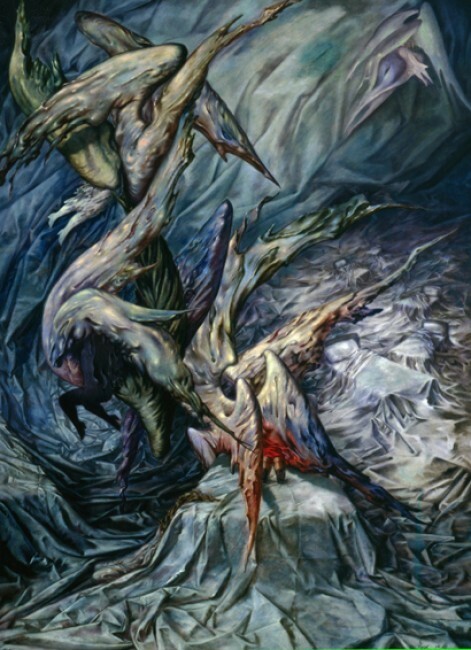 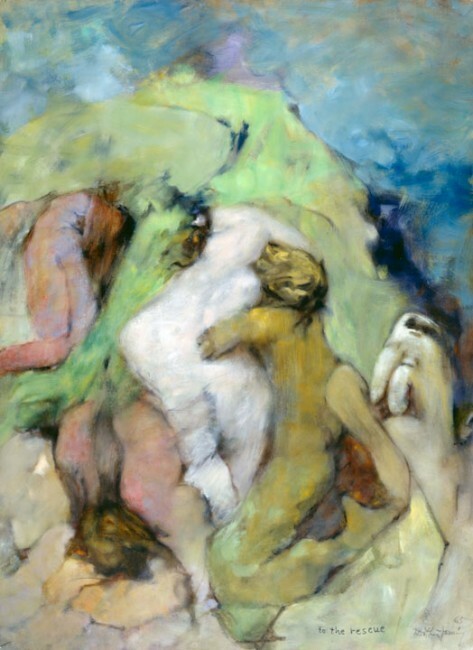 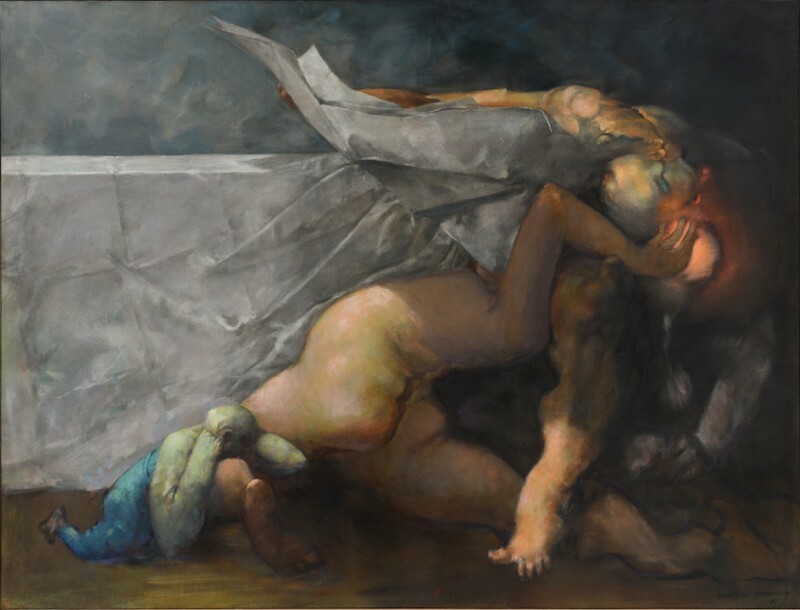 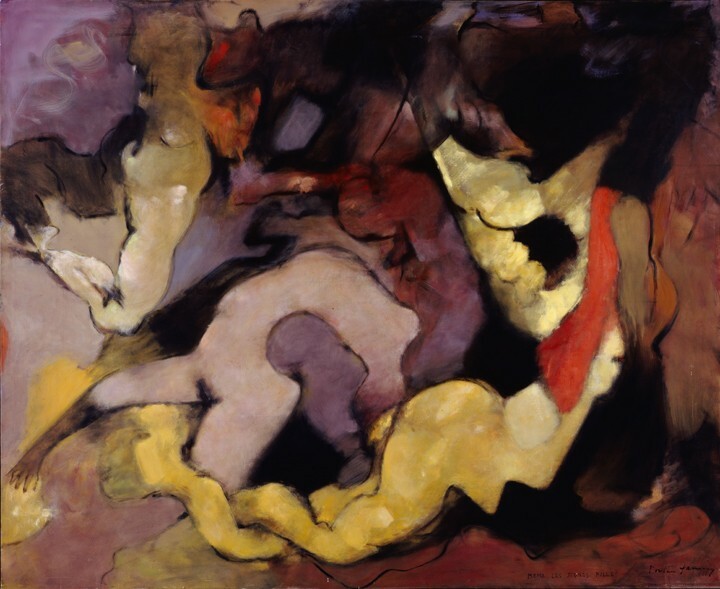 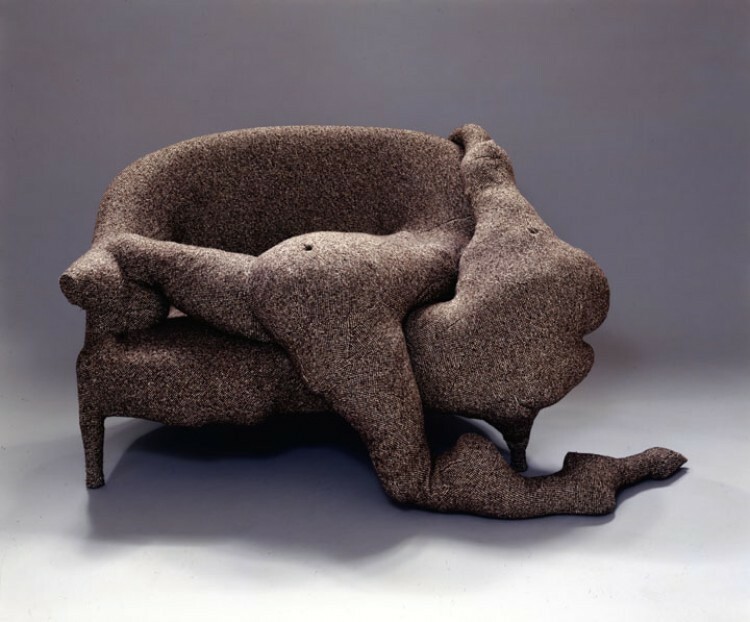 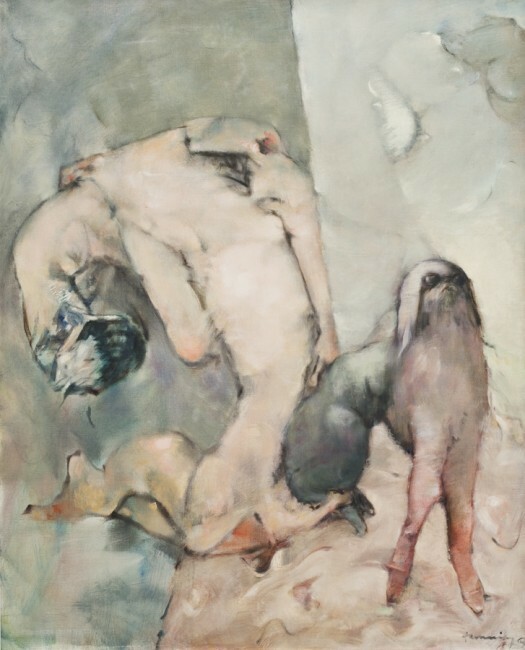 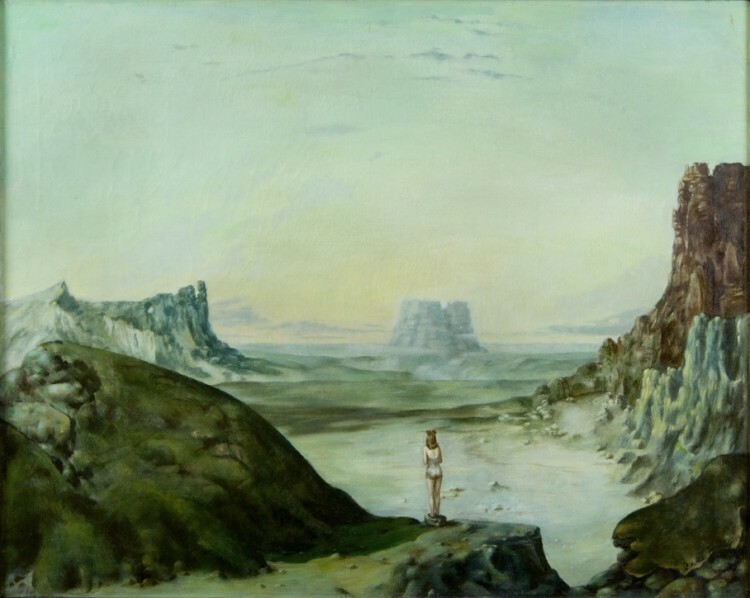 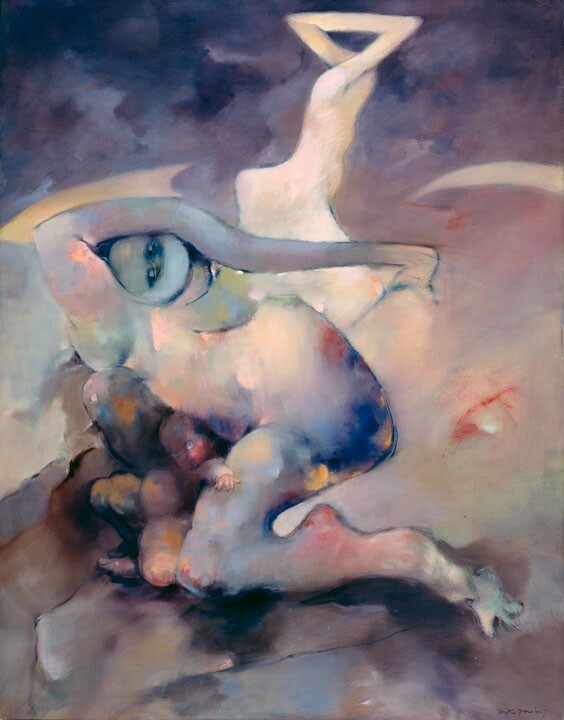 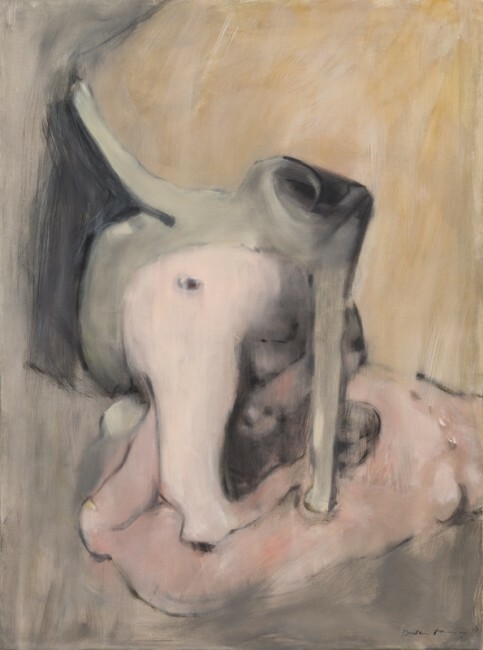 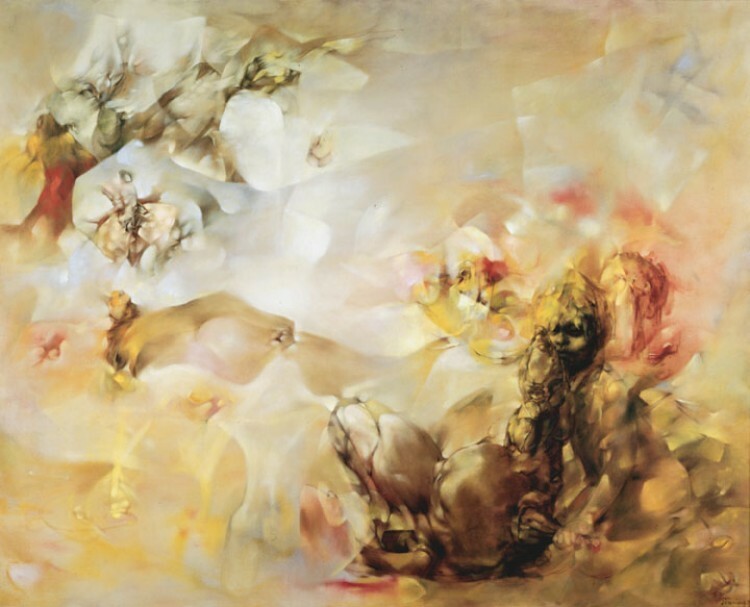 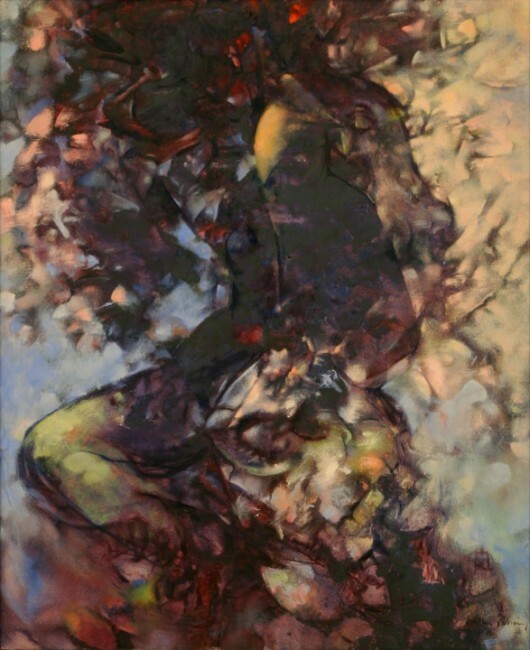 The Menil Collection, Houston, will celebrate new acquisitions of the artist's work in "Collection Close-Up: The Graphic Work of Dorothea Tanning," June 28 through October 19. 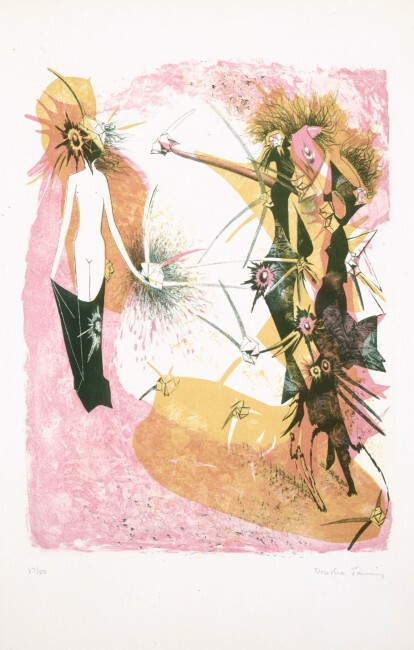 The exhibit will include such prints and illustrated books as the lithograph Deuxième péril from the portfolio Les 7 périls spectraux, 1950. 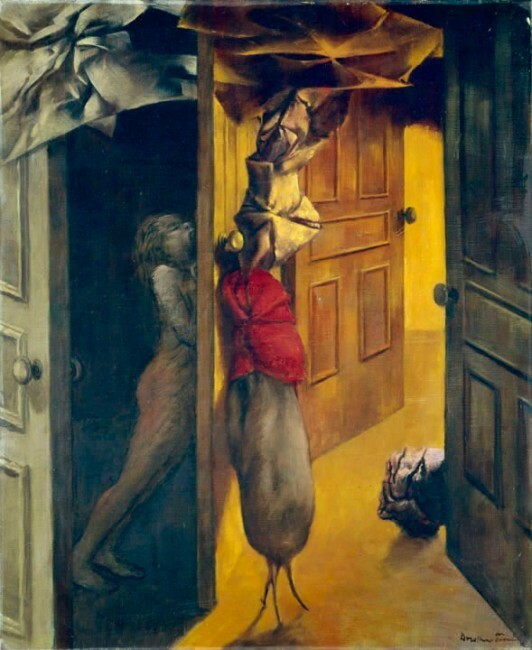 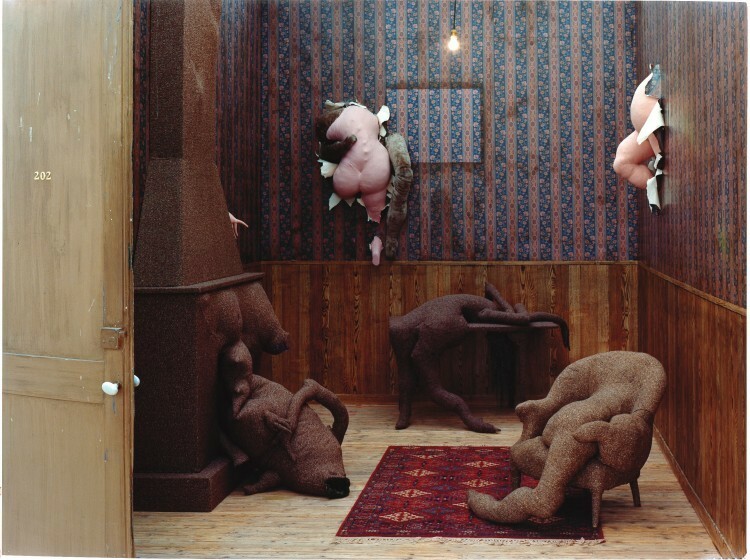 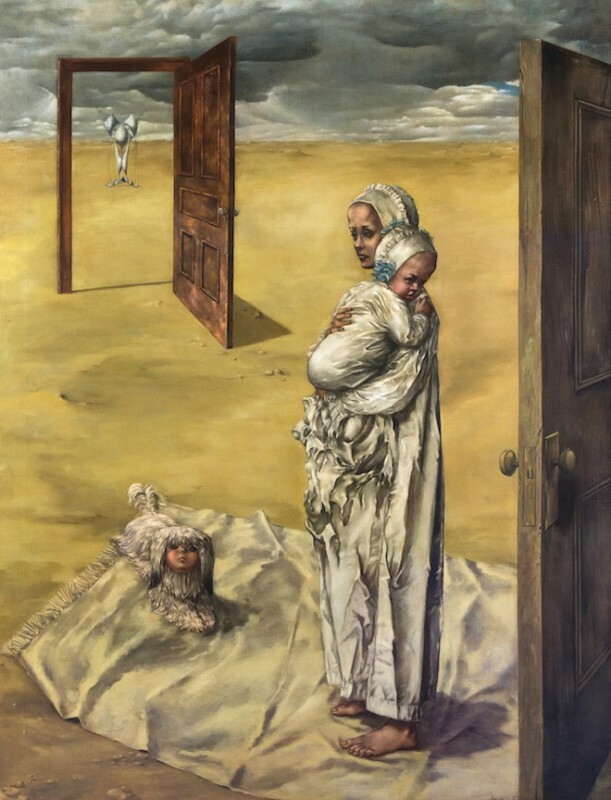 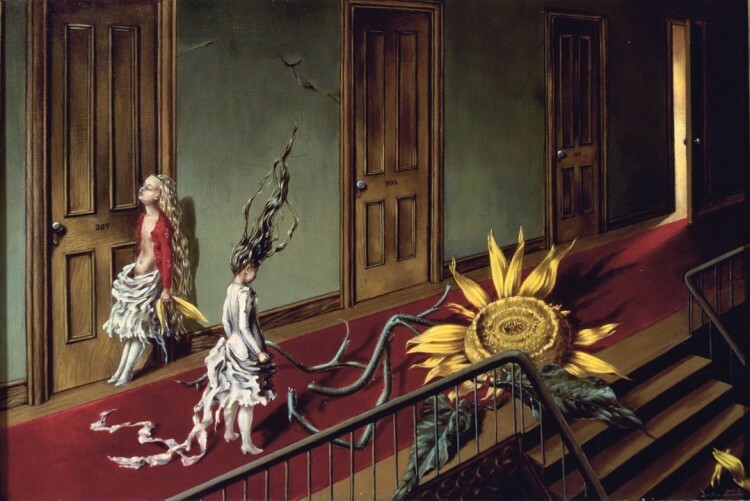 The Museo Nacional Centro de Arte Reina Sofía in Madrid has published a fully illustrated catalogue in conjunction with the exhibition "Dorothea Tanning: Behind the Door, Another Invisible Door." 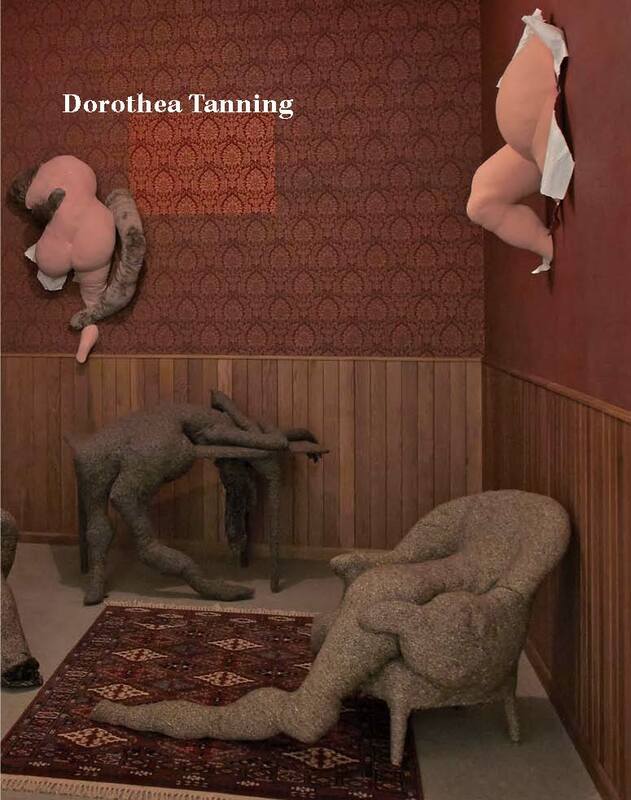 The catalogue includes essays by exhibition curator Alyce Mahon, who gives an overview of the artist's career, and Tate curator Ann Coxon, who explores Tanning's work in light of the legacies of Surrealism and contemporary art practice. 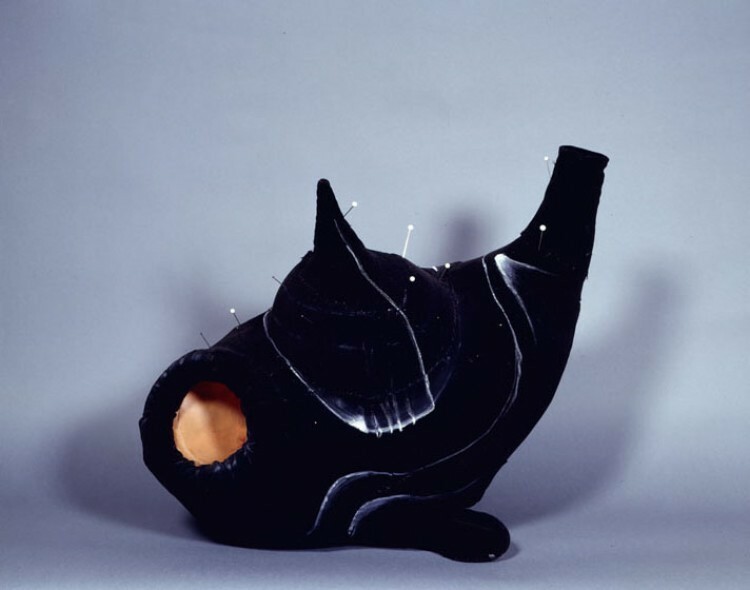 The catalogue is published in Spanish and English. 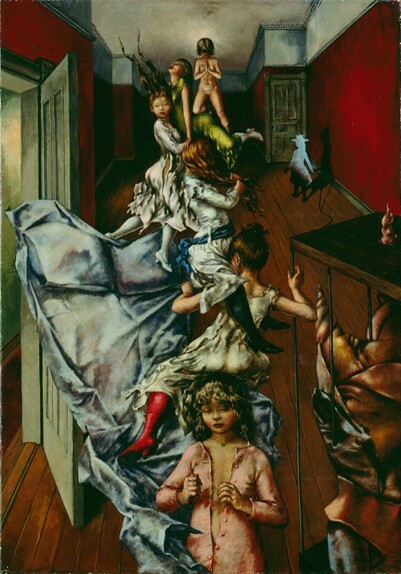 We are looking for information about a number of paintings in the effort to fully document Dorothea Tanning's work for a catalogue raisonné. 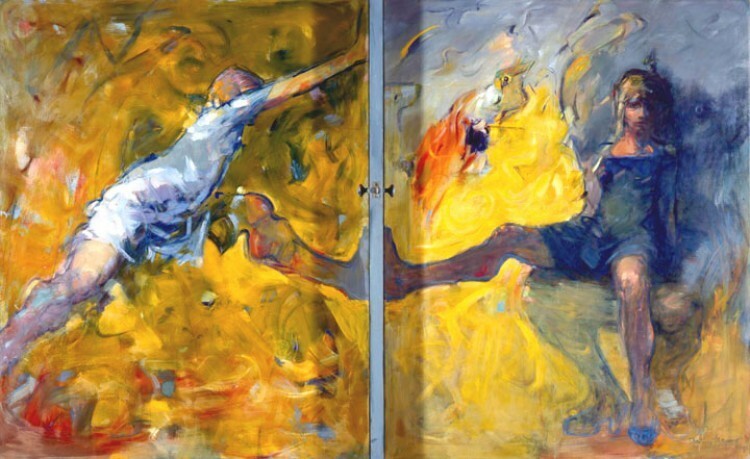 If you have seen any of these paintings, please contact us.